Visit Lexus of Wichita to learn even more about these exciting new editions to the Lexus model line-up! give a whole new meaning to a “blue” Christmas…..as in a blur of blue as you race down Kellogg…. will have Santa busy finding stockings large enough to squeeze one into. COming with a variety of engines choices from hybrid to turbo charged, this SUV is a technology and luxury force to reckon with. Whether you want a ZERO percent finance offer, complimentary pre-paid maintenance, or allowing us to make your first two payments, YOU are in control of the incentive that makes the most sense for you. As there are limitations and qualifications for some of these offers, it would be best to call in to set an appointment with a Sales Associate for all of the details. Officially starting Monday, July 14th, the Golden Opportunity Event is the biggest sales event sponsored by Lexus every year. Whether you are looking for a great lease special, or an amazing low APR, you will find it at the all-new Lexus of Wichita. After Monday, CLICK HERE (link will be active MONDAY) for the complete details. And if you just can’t wait until Monday, we have some unpublicized incentives on nearly every one of the 130+ new and pre-owned Lexus in our inventory…. 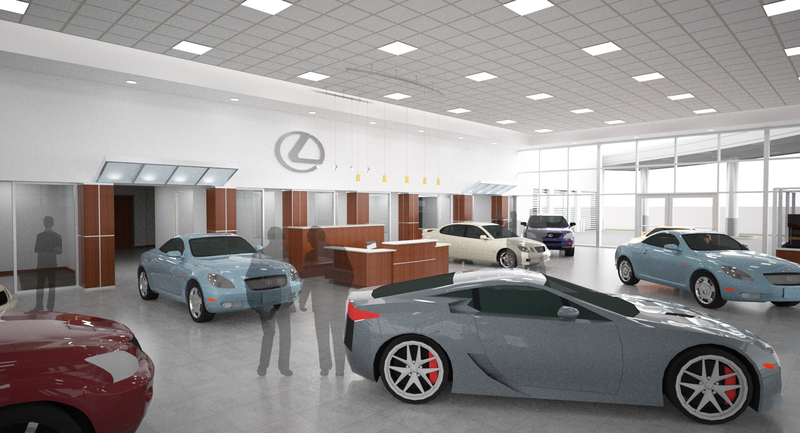 Lexus of Wichita to Open on March 10th! It’s Moving Weekend for Lexus of Wichita! We have been working very hard to get everything ready for you! Get ready to be amazed Monday morning when the doors open for the first time! March 10th March 3rd will mark the day that the second of at least 6 new buildings to open under the Wichita Luxury Collection umbrella of dealerships will open. 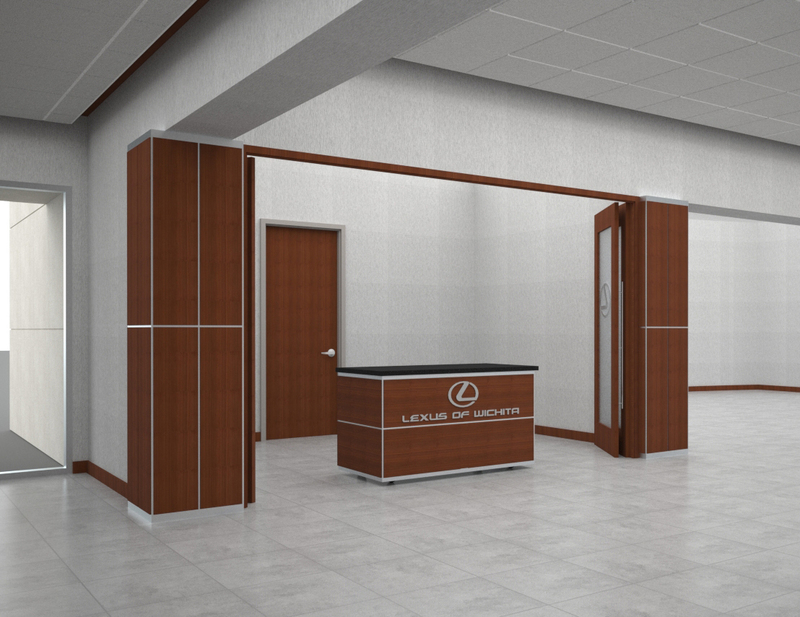 With a new design, one of only a handful of this next generation Lexus design, and amenities to surprise and delight our guests, you will want to be among the first to not only tour the new facility, but to become one of the first to lease or purchase at the new Lexus of Wichita. We are very excited about our new Special Events Center, where we will have cooking demonstrations, spa days, and much more for our Guests and Associates. Our enlarged and state of the art service center will be a crowd pleaser! Our showroom will hold as many as nine Lexus, including the rarest of the rare, a Lexus LFA Supercar! Have a question about your navigation system? Or maybe need help syncing your new phone to your vehicle? Our Technology Center not only makes it convenient, but also fun! Need a fresh break from the stress of everyday life? Try a cup of freshly brewed hot or chilled tea from the Zen Cafe, a first of it’s kind feature in a Lexus store. We will be serving over 30 different varieties of tea for our Guests! The countdown is nearly over! Stop in March 3rd 10th! 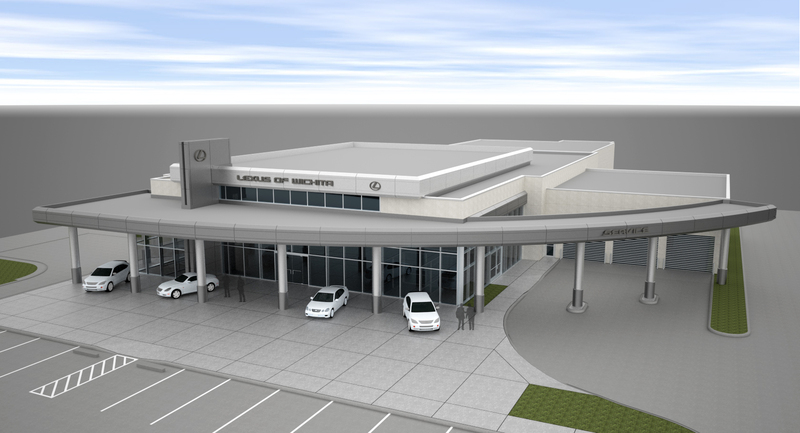 Sometime in early March, the all-new Lexus of Wichita facility will open for our guests. With more room, more amenities, and more of what you have come to expect from the Wichita Luxury Collection, we are sure you will be surprised and delighted at every turn. 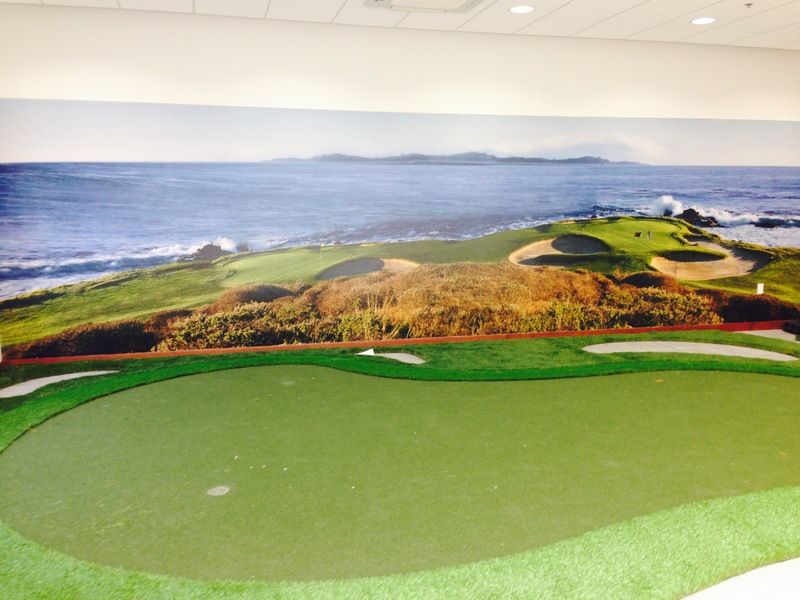 An indoor practice green that will make you feel like you are on the 7th green of Pebble Beach. There just might be a photo opportunity here for your friends to see on social media. The Zen Cafe will brew amazing fresh tea every day all day long. Check out our samples! Our Special Events Center will host spa days and other exciting new benefits for our guests. The Lexus Technology Center will answer any question you have about your vehicle, old or new! 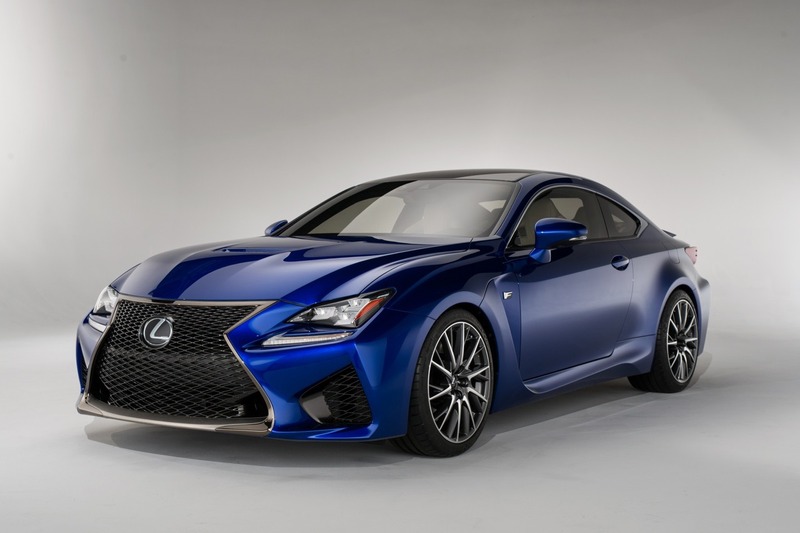 The “F Sport Performance Center” will provide you an opportunity to learn about Lexus performance and how you can add F Sport components to personalize your vehicle. The “Hybrid Education Center” will explain and demonstrate how the Lexus Hybrid system works and what new developments in hybrid technology are coming to not only increase fuel economy, but increase performance AND make nice with the environment. I could go on but we want to leave some of the surprises for you to discover in March! See you then…. 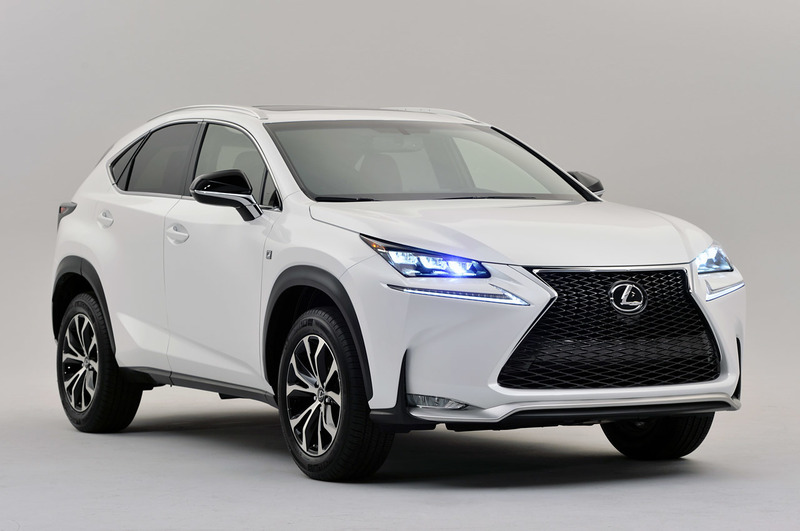 In the meantime, click HERE to visit our virtual showroom and help us move a few of our Lexus inventory into your garage so we don’t have to move them up the street in March…. Model Year End Clearance Event! Stop in or visit us online at www.wichitaluxury.com for all of our pre-owned vehicles!